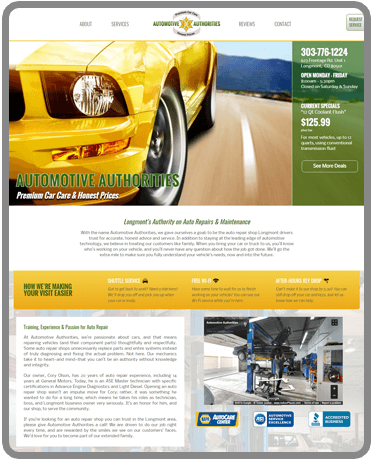 If you're in the independent automotive service industry, we get your business. Bold statement, but it’s true. 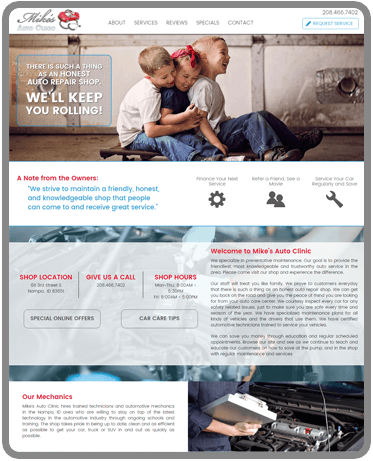 We’re experts at showcasing auto shops on the web. 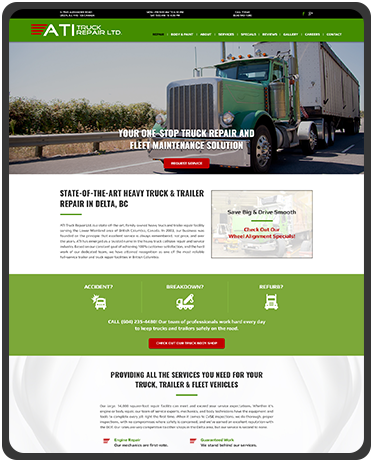 We optimize for mobile devices because your website doesn't sit on a desk anymore. 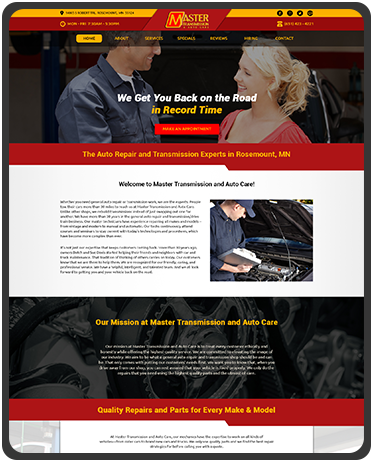 When your website works, you work. 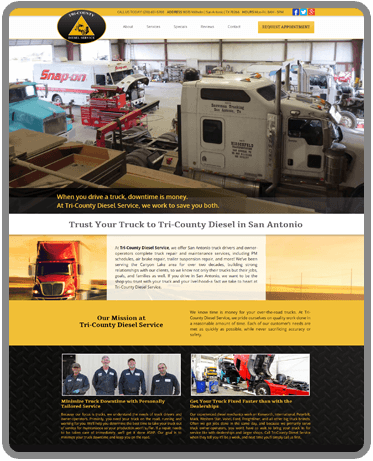 Let us help you get more business! 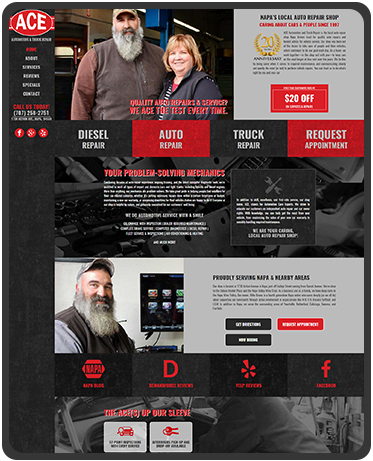 WebPros is a full-service website, marketing and design team dedicated to increasing business in your repair facility. 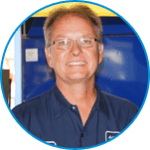 As a division of DRIVETM, an innovative management training and coaching group for independent garage owners, our work is backed by decades of industry experience. We let everyone know your business is awesome. 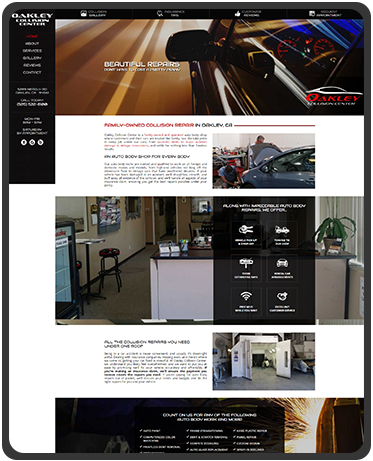 We build effective auto shop websites to attract customers and boost your bottom line. We monitor and optimize (SEO) your online presence continually to improve and maintain traffic to your website. Our web consultants can help your website get quality online traffic and guide your online presence. We’ll work with you to develop strategic marketing plans and solutions that work for your unique business and goals. We help you utilize social media to establish your online presence and communicate with customers. If you sell vehicles, our Vehicle Listing App makes it easy to manage your inventory listing through your website. 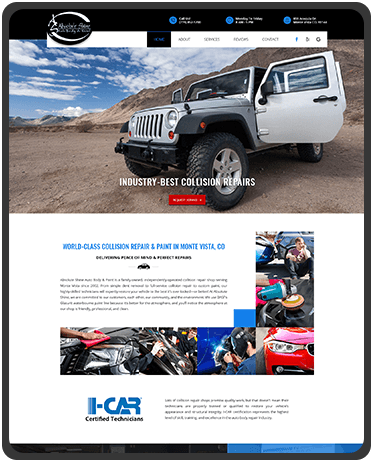 while utilizing our extensive knowledge of the automotive industry every step of the way. Content is the heart and soul of your website. Even with impressive photos and stunning imagery, you won’t get far on the web if your good-looks aren’t backed by substance. 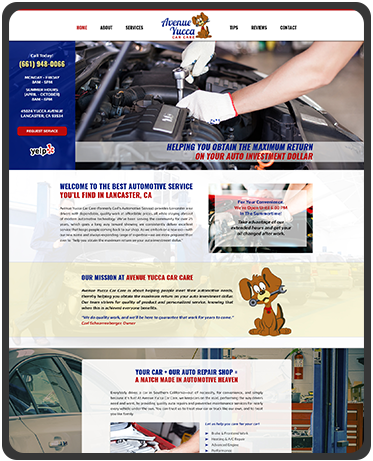 In fact, content is what distinguishes great auto shop websites from good ones. Content tells customers what makes you unique, and quality content that’s informative and interesting ranks better on Google and other major search engines. 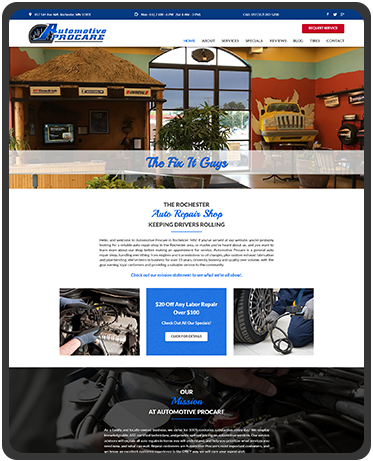 When you haves strong content, people are more likely to see your website, discover that you provide the service they need, and ultimately, come to your shop. No one knows your business better than you do. Our content writer will work with you directly to develop rich content for your site that showcases your brand. 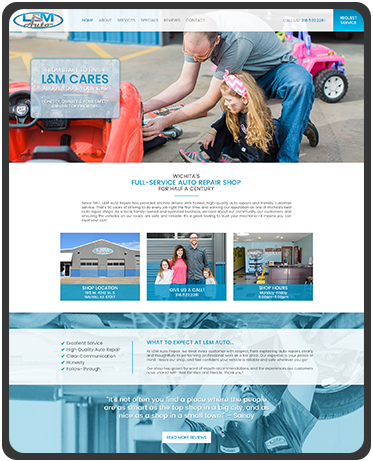 First impressions are crucial, especially when it comes to a business’ website. 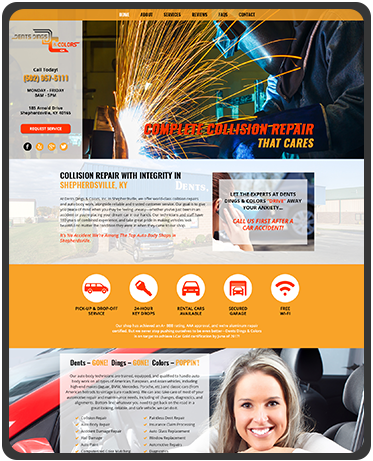 Nearly half of all people cite website design as the number one factor in deciding the credibility of a business. If your site is visually unappealing, your potential customer is likely to move on to another website—often one belonging to a competitor. 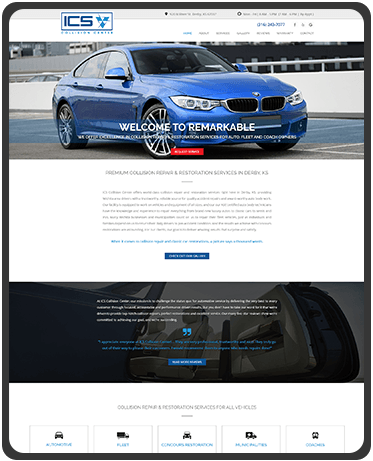 As a digital representation of you and your shop, your site should portray your business in the most flattering light possible, while also remaining true to your identity. 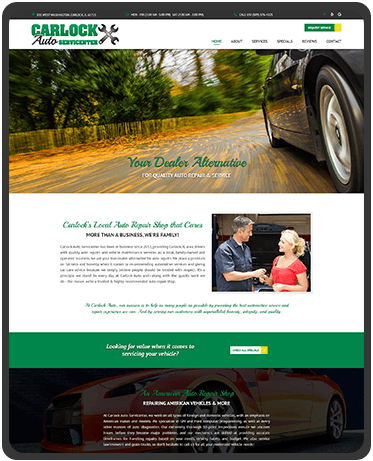 We want the visual aspects of your website to leave a great impression and tell your story. 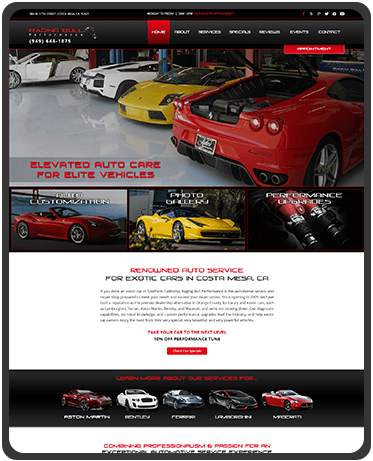 Our designer will listen to your needs and objectives and produce a customized, eye-catching website with the end user—your customer—in mind. Solid coding techniques play an important role in a website’s functionality and overall performance. A well-coded website is also easier to understand and maintain. Our developers stay on top of the industry’s best coding practices to ensure our clients’ websites are among the most well-structured and user-friendly sites on the web. 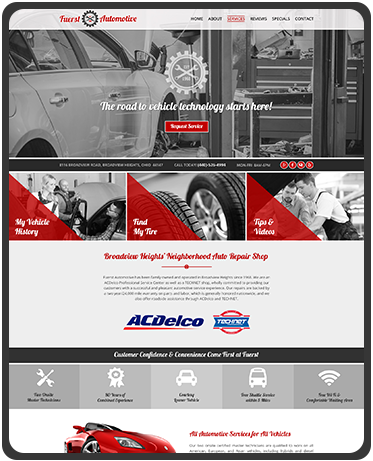 We build auto shop websites with a secure back-end that is HTML5 compliant. 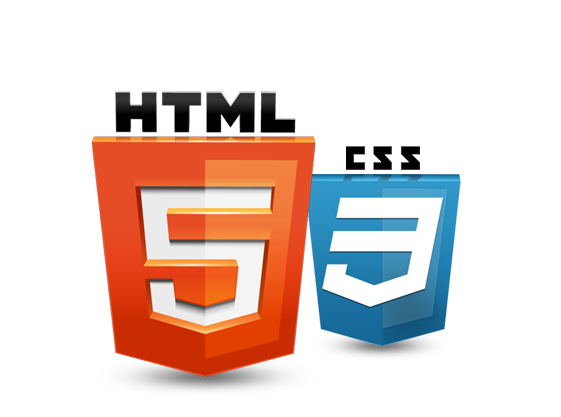 HTML5 is the current global Internet standard for coding web pages, and sites that are HTML5 compliant perform correctly in modern browsers like Google Chrome, Internet Explorer, and Firefox. 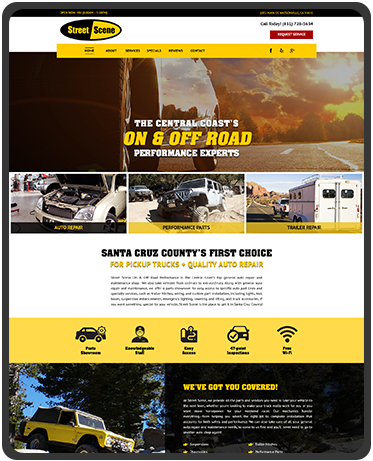 Our websites are responsive, which means images and content automatically adjust based on screen size. 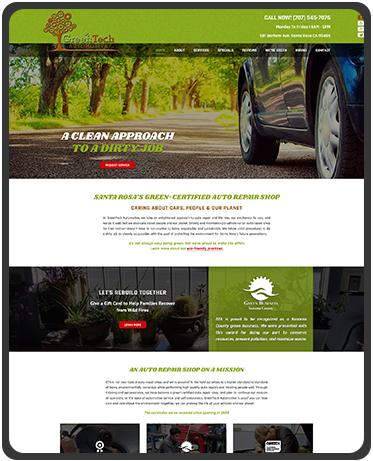 Whether your customer is using a phone, tablet, laptop, or desktop, your site will look great and be easy to use. 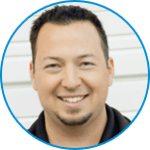 With many online marketing companies, once a website goes live, that’s it—you’re left to your own devices to manage and update the site. But with MS Web Pros, you’ll receive ongoing support to help keep your site performing at its best. 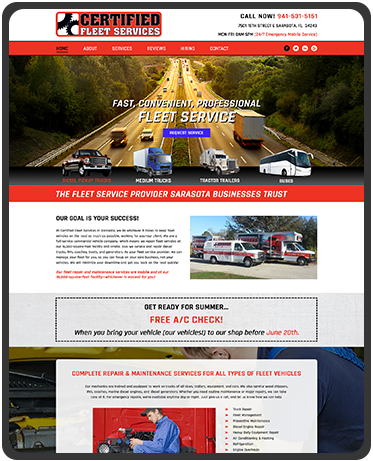 After your site goes live, one of our friendly and knowledgeable web service representatives will be assigned to your site. Your rep will consult with you personally every month, and give you practical ideas for bringing more traffic to your site. You’ll also be shown how to use social media, such as Facebook and Twitter, to your advantage. 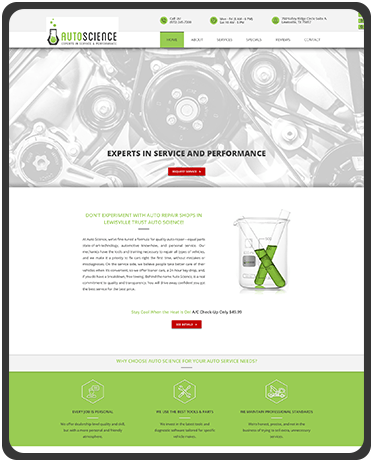 Our web service representatives will also work with you to make consistent content updates that keep your site fresh and relevant for the vehicles and areas you service. 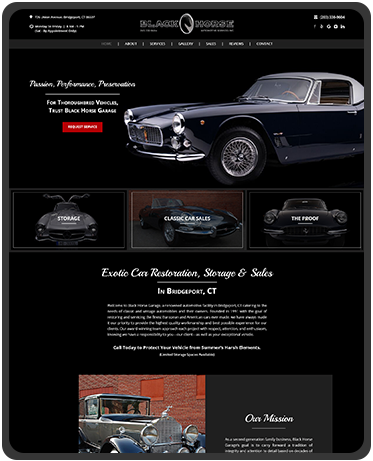 ...After considerable deliberation on my part, I pulled the trigger and let Drive design and build a new site for us. 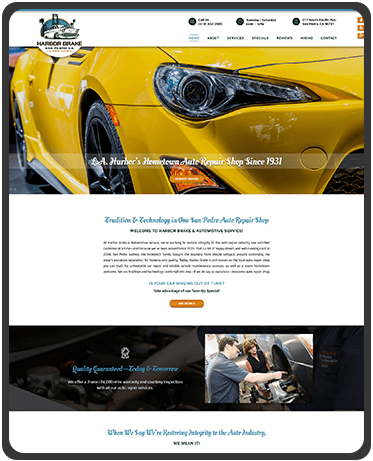 My old site was fairly successful with about 45 - 50 hits a week and after going live with the new site, we were at 75 hits per week, obtaining approximately 5-7 new customers a week. Our phone also started ringing more with questions like " We see you guys are Audi Specialists", something that we had never heard before... Oh bye the way, be prepared to handle the new business that will be coming your way, because it will be coming!! 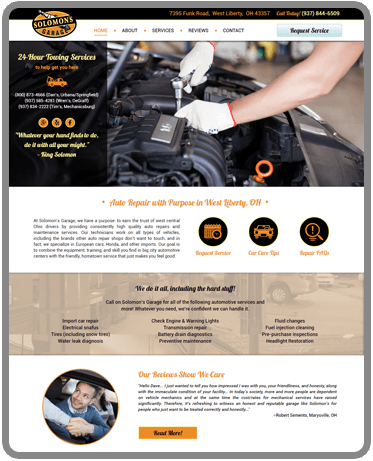 "We have seen a dramatic increase in customers coming to our shop after checking us out online and I know it is due to our excellent website and reviews. 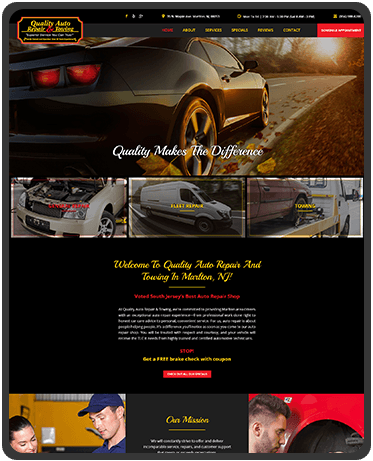 The website department is very competent in design work as well as updates. I usually get any updates I request handled within a day. You guys rock!"